This is the first NYX lip gloss I've tried. The color is what attracted me to this gloss. I don't have any color like this in my makeup collection. I bought this for $5.99 CDN. My local London Drugs was having a 25% off sale on all NYX items and I picked this up along with the Jumbo Sticks. The tubes are 0.53 fl oz. The packaging of this lip gloss is beautiful. 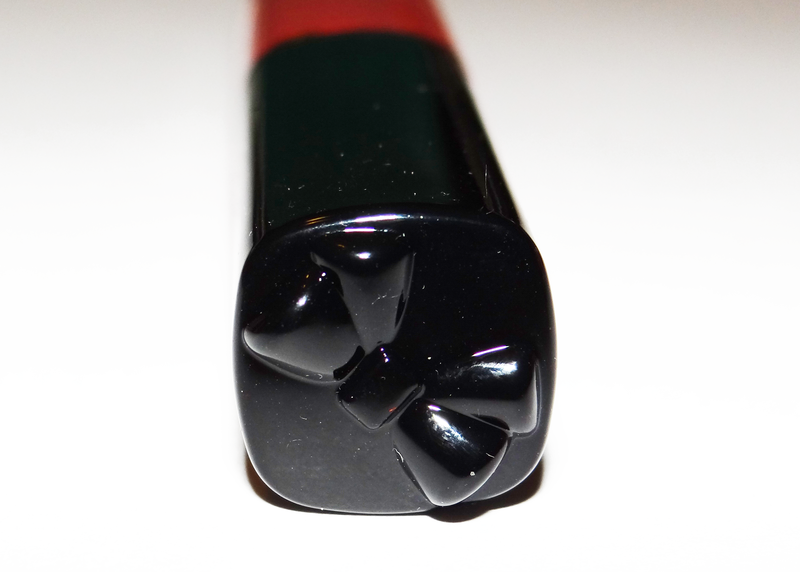 I love the touch of a bow at the top of each lip gloss. The rectangle shape rather than a cylinder is nice. African Queen is a magenta-purple color. It's a bright duo chrome color, with blue shimmer. I recently got into bright coloured lips so this was a perfect colour. It's absolutely gorgeous! This lip gloss is non sticky and goes on very smooth. It lasts quite long and it's easy to apply. The colour pay off of this lip gloss, I'm very impressed with. It's very bright and bold. It's super shiny, and I love how it looks. I'll definitely be picking up more colours. Being non - sticky has made me love these even more. 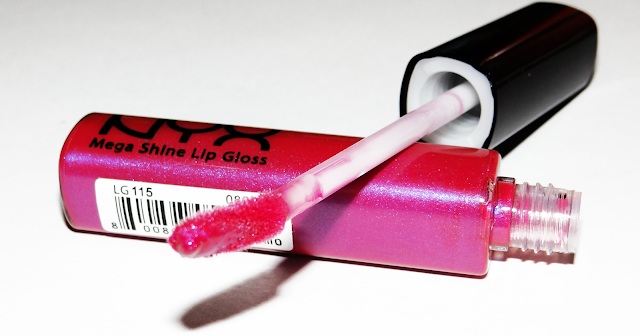 I've always hated sticky glosses, and this lasts most of the day.